February 12, 2019 4:55 pm. 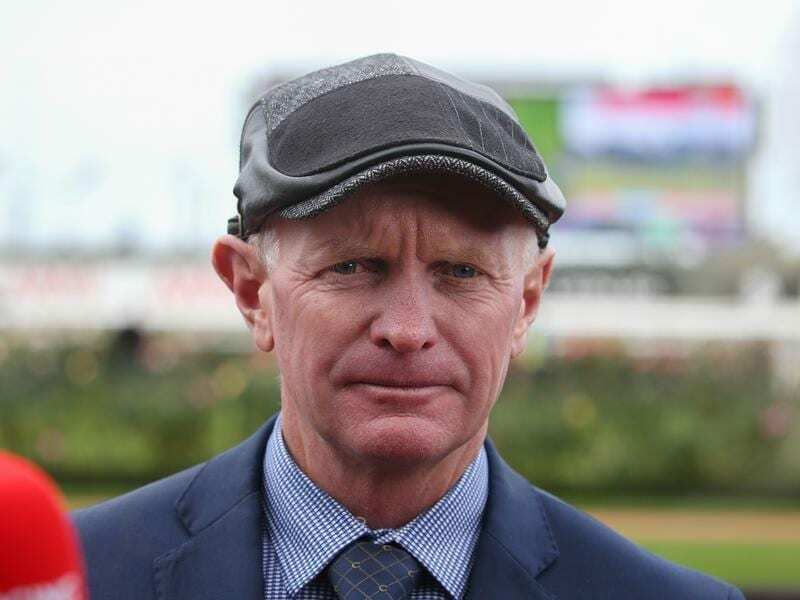 The Phillip Stokes-trained gelding runs in Wednesday’s Le Pine Funerals Handicap (1300m) in which he will carry 59.5kg after the 2kg claim of apprentice Kayla Crowther. “We’ve always thought he had nice ability,” Stokes said. “But he’s got to this stage a little bit quicker than we thought he would. “This is obviously another stepping stone but I’m very happy with the horse and he couldn’t have been any more impressive in what he did the other day. Stokes said he had trained a number of Peacock’s horses in recent years including the filly’s dam, Maybe Discreet who won the Group One Australasian Oaks in 2013. “I expect her to be running on but she will also gain a lot of experience from the run,” he said. “She goes back to Adelaide on the weekend because it’s quite hard for apprentices to gets rides, but she’s riding here during the week,” Stokes said. “She’s going well and I’ve got no hesitation putting her on.